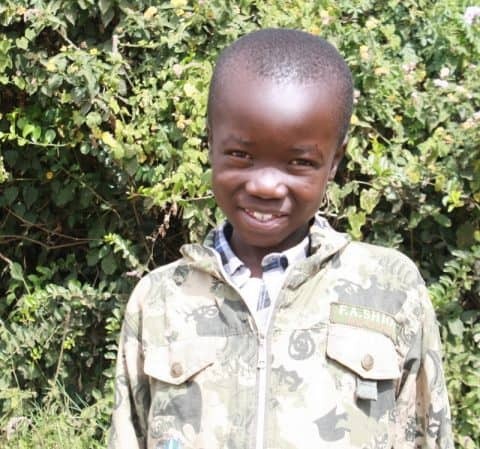 Friends of Ngong Road (FoNR), a Minnesota-based 501(c)(3), and Ngong Road Children Association (NRCA), a registered Kenyan NGO, operate with the shared mission of providing education and support for impoverished Nairobi children whose families have been affected by HIV/AIDS. By taking an innovative approach to organization and service delivery and recruiting a cadre of highly engaged, talented volunteers, FoNR has demonstrated that its model can help transform the lives of one of the most at-risk populations in the world. Read about the successes of our students. Friends of Ngong Road was founded in 2006 by Paula Meyer at the same time our sister organization (and home to our program operations), Ngong Road Children Association, was founded in Nairobi as a separate entity. In 2006, Paula Meyer was traveling in Kenya with her family. There she visited some homes and saw the devastation that the HIV/AIDS epidemic has caused – especially for children. On the flight home, she decided to found an organization dedicated to finding people who would sponsor children so they could have hope for their future. She realized that there were tens of thousands of orphans with no access to education or hope for a better life. In early 2006, two organizations were founded – Friends of Ngong Road (FoNR) in the U.S. and Ngong Road Children Association (NRCA) in Kenya. Today they remain focused on delivering on the shared mission to educate children living in Nairobi’s impoverished urban communities so they can transform their lives. Our organization is proud that over 95% of all expenditures were made directly in Kenya to support NRCA for the first 10 years of our operation. We had no paid employees in the U.S. until 2016 although we did contract out some professional services including bookkeeping from Jil Bakko. In 2016 we hired a full-time contract employee, Lacey Kraft, to improve our development efforts, and an operations specialist, Michon Garrett in 2017. The staff in Kenya runs the day-to-day operations as part of Ngong Road Children Association. Our program seeks out children who have the ability to succeed but not the means. The number of children enrolled has grown quickly. When school opened in January of 2007, sponsors had been recruited and a corresponding 60 children were on their way with school uniforms, shoes and school fees paid. The program’s selection criteria has grown consistently more rigorous and students in the program are required to attend schools we select. Although we don’t own or operate any schools, we partner with schools that have a demonstrated track record of delivering strong academic outcomes. Since inception, over 500 children have been helped by the program. We are proud of the success our students have created. Read their stories of their transformed lives. We add new stories frequently–you can stay up to date by following us on Facebook.